Read on to see how to make my rich mint chocolate cream cheese dip. Learn how to make it Keto-friendly and vegan substitutes too. Fresh Tomato Cucumber Salad Recipe – with Jalapeno diced, avocado oil, red wine vinegar, roasted red peppers, and how to cut tomatoes for the salad. We are on the hunt for a new car. This week we tested out the Toyota Avalon! Here’s what we think! 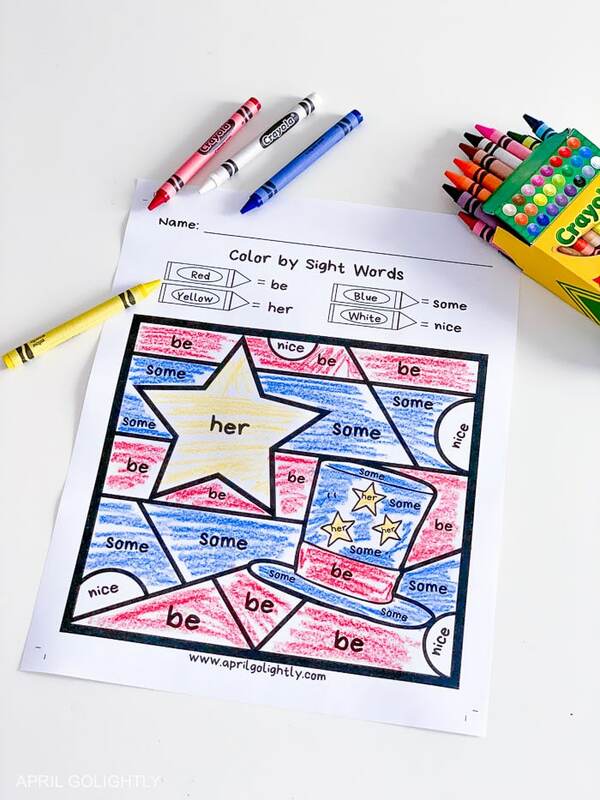 Use these President’s Day coloring pages to help your child learn their sight words. It’s a free printable and can be used for other holidays too.